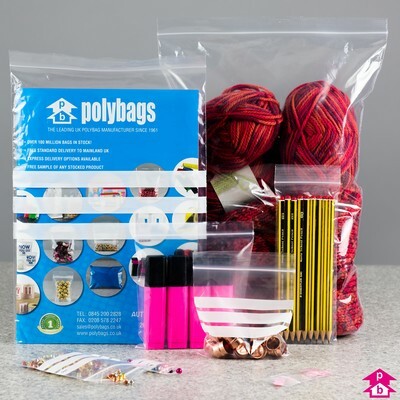 When paying for your Polybags order, we want to ensure that your transaction is completely simple and totally secure. With this in mind, we have partnered with highly-respected payment and security partners to ensure your Polybags checkout is quick and easy, whilst giving you total peace of mind. As you shop with Polybags, you will notice that all items you select appear in your 'Shopping' basket in the top right corner of your screen (see below). When you are ready to pay for your items, please click the 'Checkout' button at the foot of your basket (highlighted below). This will take you through to our secure payment pages, where you can choose how you want to pay for your purchase. Polybags accepts payments using all major credit and debit cards. We have partnered with SagePay and Paypal - two of the world’s leading payment gateways - to make your transaction as smooth as possible. Further details on both gateways can be found below. If you wish to pay using a credit card that is not listed, please pay via Paypal. 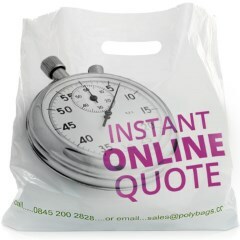 If you have an account with Polybags or wish to set one up then please contact us to arrange payment. Owned by accounting giant Sage, SagePay is the largest online secure payment service operating in the UK. Please note that SagePay no longer accept Maestro payments. Maestro users can still pay directly using your Maestro card via Paypal. Please note you do *not* need a Paypal account to do this. 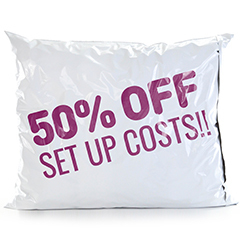 Paypal offers an incredibly versatile and easy way to pay for online goods and services. Alternatively, you can sign-up for a Paypal account. This takes seconds to setup and you can start using your account immediately, to either pay for goods or receive payment yourself. All you need is an email address and a credit card. Polybags treats your online security with the utmost importance. 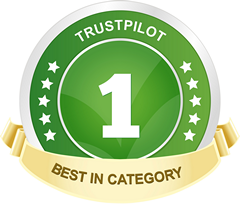 All of our payments are secured by Globalsign - Europe's #1 secure certificate provider - and our payment methods are certified class-one compliant with the Payment Card Industry Data Security Standard (PCIDSS) - the toughest industry standard for online payments. If you have any concerns about making an online purchase, or wish to find out more about our high security levels, please visit our secure payments page.